Not only great food, but great food with the theme and style you want for your special event. 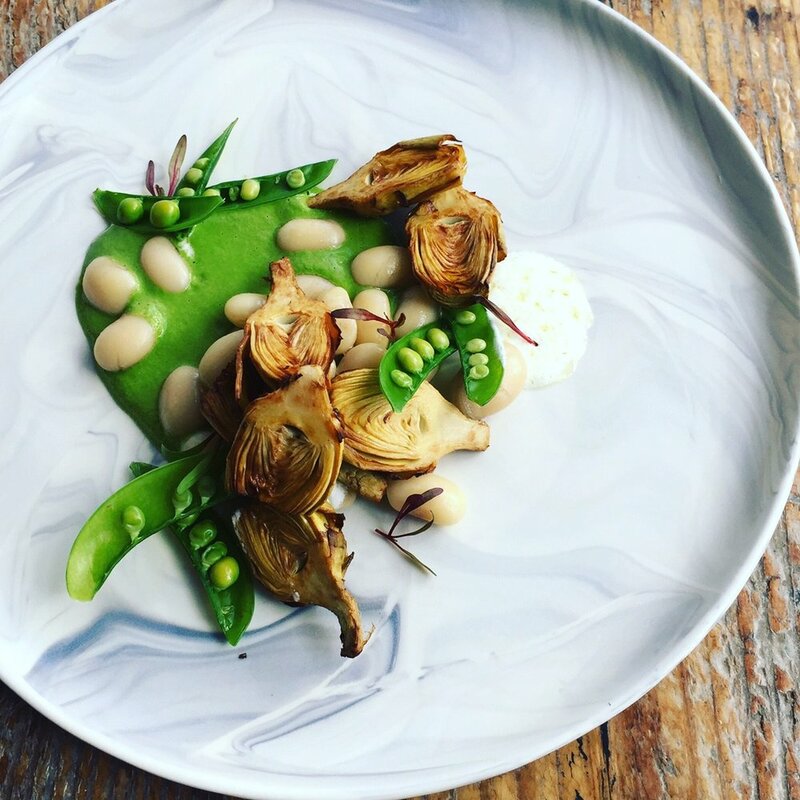 We work not just with our clients but with our farmers and artisan producers to create every single menu. This means no cookie cutter menus here. Whether you are having an interactive corporate event, an exclusive dinner party, a romantic vineyard wedding, a formal gala, or anything in between. 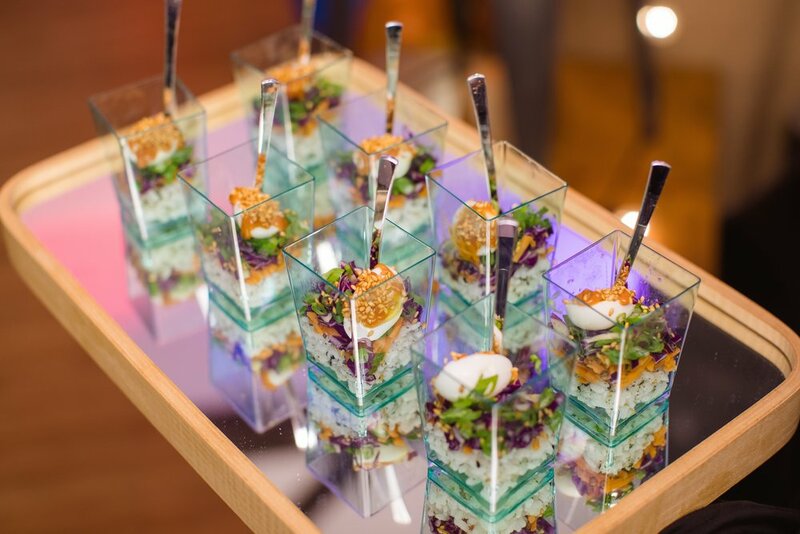 We will make sure your menu is as unique and memorable as your event. Contact us today so that we can help to create your next food memory. Our stations will be curated by farmers and artisans that are producing the best ingredients that the Bay Area and beyond has to offer. We call this "informed freshness." 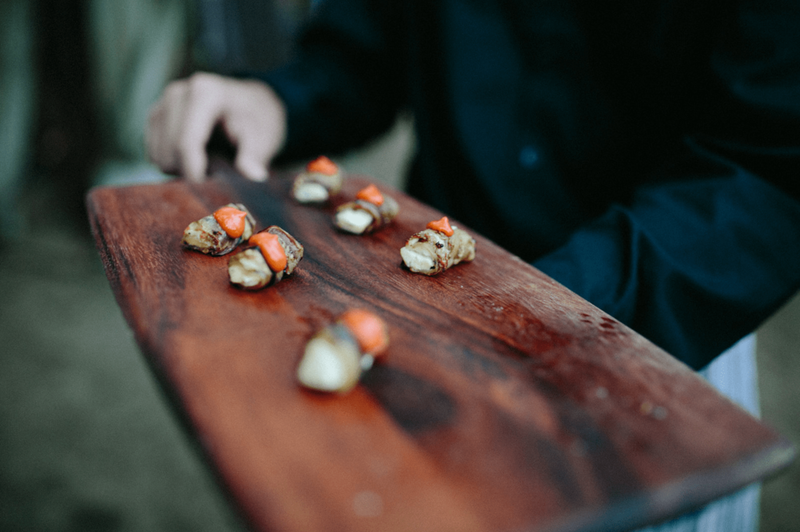 Savory Passed Appetizers Presented to your guests by our Culinary Eye Team. A selection of local California produce and products freshly presented. The living farm stand. A chef curated farmers market salad station. Assorted baby lettuces and field vegetables plucked to order and dressed with vinaigrette misters. Served over beds of wild forbidden rices and edible dirt. Sustainably sourced seafood offerings. Local and Sustainable Chowder served in Boudin Bread Bowls. Monterey Po Boys with Tangy Carrot Slaw. Chefs tasting counter of classic and not so classic preparations. Grilled Apricots, Marinated Goat Cheese, and Spiced Almonds. Citrus Braised Local Pork Shoulder over Spiced Collard Greens and Farro. A Hunters Dinner Station. Slow Braised Duck Mole over Creamy Cracked Wheat Porridge in Corn Husks. Shaved Green Garlic Marinated Steak over Smoked Potato Puree with Horseradish Crema. Ice Cream: Vanilla Bean, Ovaltine.